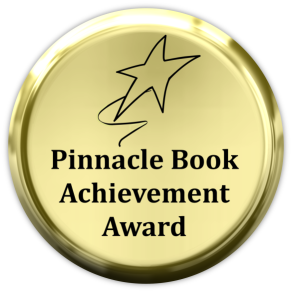 We are so pleased to announce that the first book in the dystopian science fiction series The Seekers, by author David Litwack, has been awarded the prestigious Pinnacle Book Achievement Award for Summer of 2015 — Category: Science Fiction. 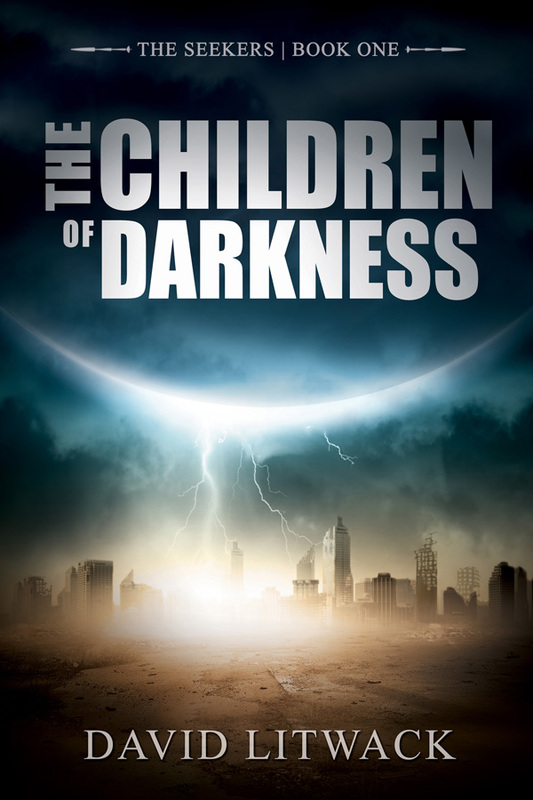 Whether you’re a fan of dystopian sci-fi, or speculative fiction, or literary fiction, or fiction that explores the intricacies of religion, society, and the future, we’re certain you’re going to love this book, and the entire series as it becomes available. It seems David Litwack is making this something of a habit, as his previous book, The Daughter of the Sea and the Sky, also won the Pinnacle Book Achievement Award (Fall 2014 – Category: Fantasy). Congratulations, David. We can’t wait for the next installment! 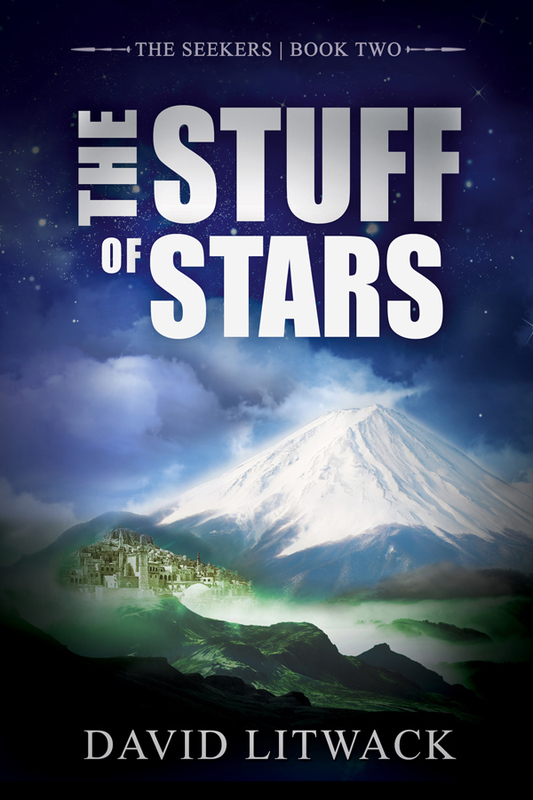 Speaking of which, be sure to stay tuned for more news on the release of Book 2 in The Seekers series, The Stuff of Stars, which is coming November 30, 2015. This entry was posted	on Monday, September 14th, 2015 at 3:31 am	and is filed under News/Announcement. You can follow any responses to this entry through the RSS 2.0 feed. You can leave a response, or trackback from your own site.